Artwork that will leave an impression. 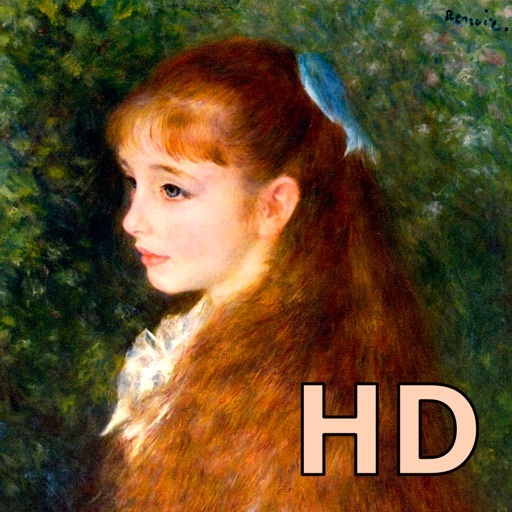 A collection of 930 paintings by 16 masters of art. 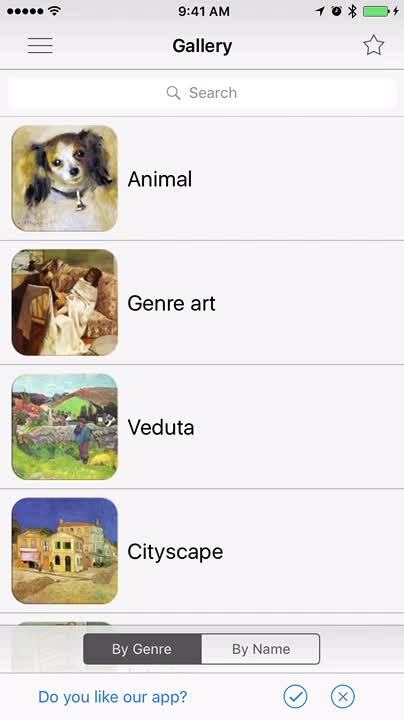 Gallery by Genre and by Name. You can see the paintings - in thumbs and list. 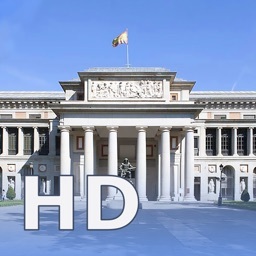 You can download the paintings in HD version. Vincent's Chair with His Pipe. You can listen to music too. ●●● 50% OFF SALE until Oct 18! 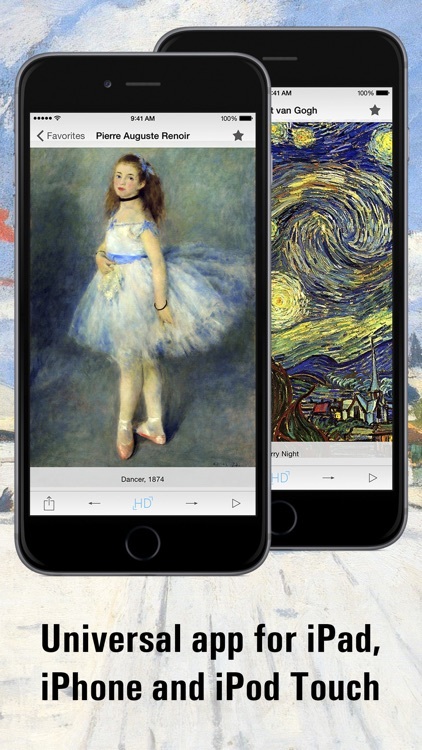 Connoisseurs of art will love this reference app. 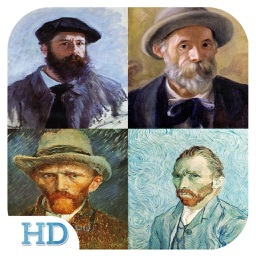 If you’re looking for an educational art gallery app, this isn’t it. It’s merely meant to display important works of art. 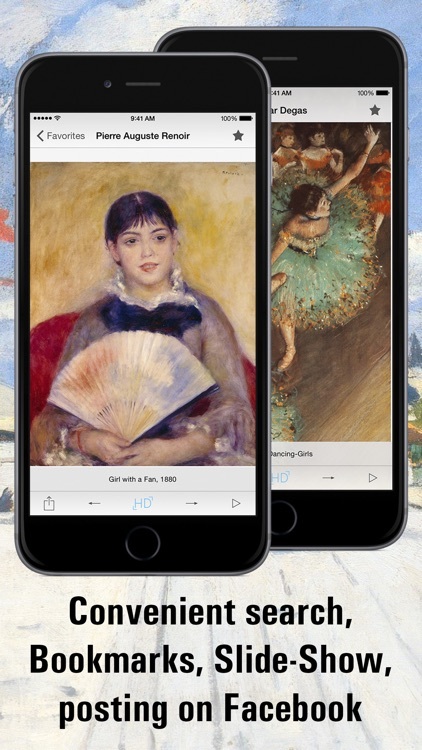 If your fond of 19th-century art, Impressionism HD is the app for you. It’s absolutely loaded with beautiful content that can be displayed on your TV. How’s that for a view? 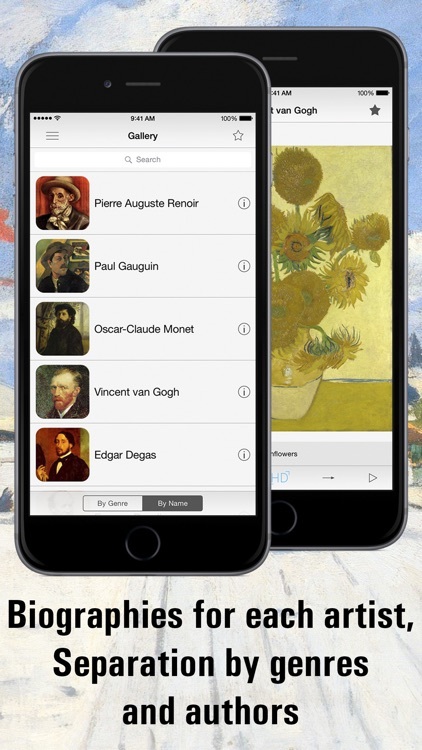 App gives you a unique possibility to always have access to the best works of the Impressionist artists as well as to their biographies. Here you will find the excellent paintings by the most world-famous impressionist and postimpressionists, including Van Gogh, Gauguin, Renoir, Monet, and many other prominent painters. 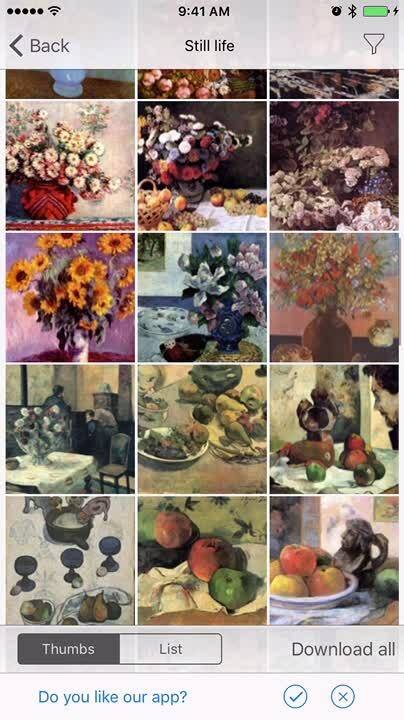 Impressionism emerged in the 19th century and made a revolution in the minds of the artists and the audience. 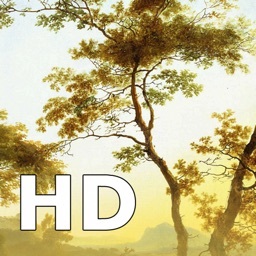 Impressionist painting characteristics - emphasis on accurate depiction of light and movement as an important component of moments. 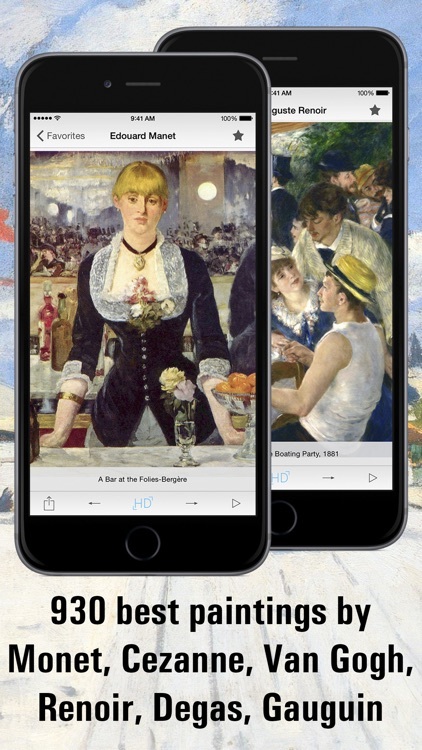 Get masterpiece of world art for yourself - in App are available function for download and get email HD version of any picture. 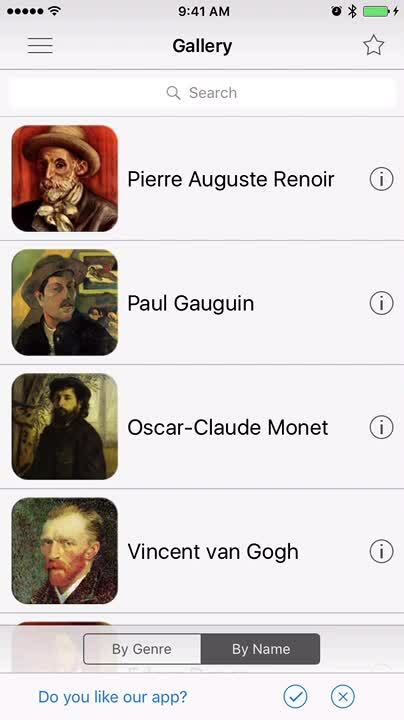 Today’s AppsGoneFree list includes a puzzle game, a fitness app, and an art reference app. 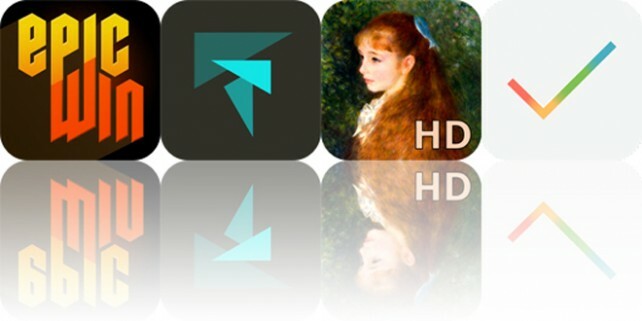 Today’s AGF list includes a task manager, a photography app, and a reference app.